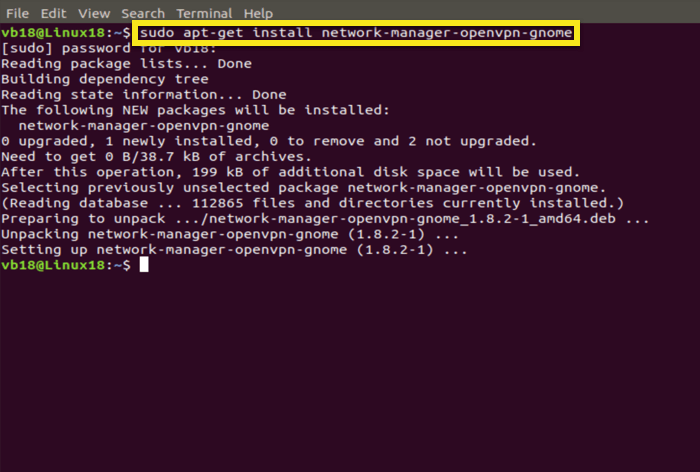 Use the following rough steps to manually setup ExpressVPN on Linux via Ubuntu Network Manager. The details of these steps will depend on your flavor of Linux. 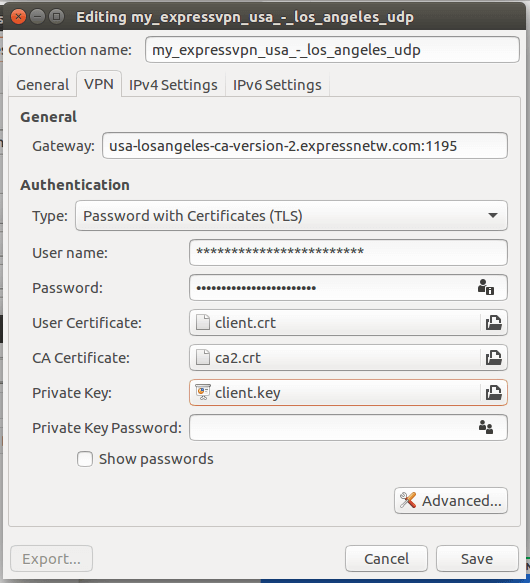 In general, you’re setting up an OpenVPN connection using ExpressVPN configuration files. Please ensure you’re using the latest versions of Linux before proceeding. Prefer app setup? See the instructions for setting up the ExpressVPN app for Linux or setup for other Linux distributions. 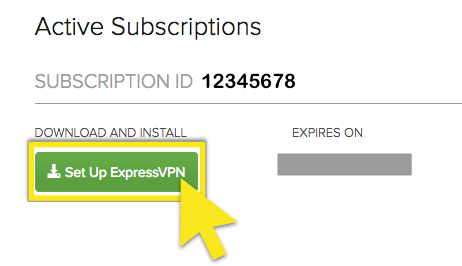 Once you’ve clicked the link in the welcome email or logged in to the website, click on Set Up ExpressVPN on the Active Subscriptions page. This will take you to the Downloads page. Find the location(s) you want to connect to (e.g., Los Angeles, New York, Hong Kong), then download and save the .ovpn file(s) to your desktop. Scroll down to “4. Optional” and click on the download link for your VPN certificates and keys to download your SSL files. 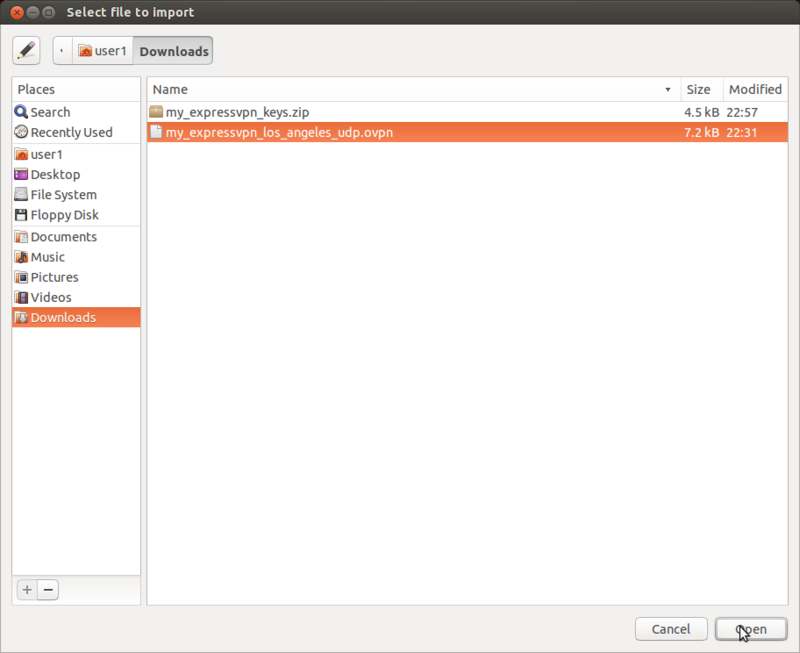 Extract the downloaded zipped file. Click on your Network Manager icon on your desktop bar Notification Area. This icon can be in the shape of 2 computer screens, a pair of up and down arrows, or a wireless signal meter if you use a Wi-Fi connection. 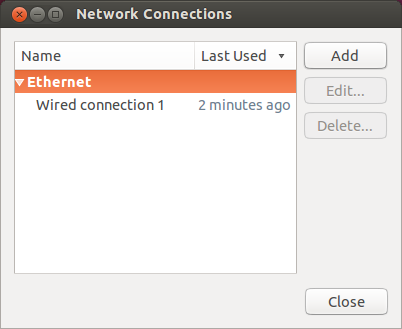 On the Network Manager Applet, click on the Add button. 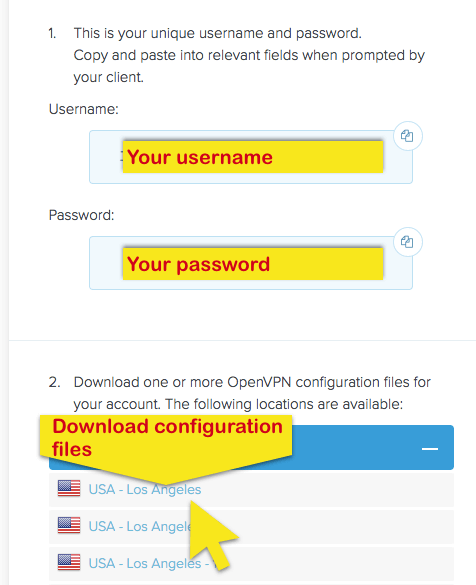 Browse for one of the *.ovpn files that you’ve downloaded (on Step 2), then click on Open. After importing the config file, you will need to manually import the User Certificate (client.crt), CA Certificate (ca2.crt) and Private Key (client.key) by using the SSL files obtained above. Make sure Authentication Type is set to Password with Certificates (TLS) and input the username and password you obtained above. Next, click on the Advanced… button. For the Key File, browse for the “ta.key” file (included in the SSL files that you’ve downloaded under Step 3) and for the Key Direction, set it to 1. 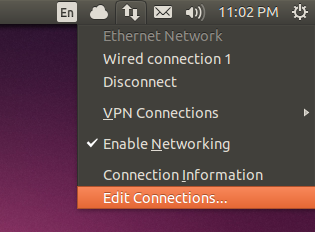 To connect to the VPN, just click on your Network Manager icon, then point to “VPN Connections” and then click on the VPN connection that you have configured. The icon will blink for around 10-30 seconds. 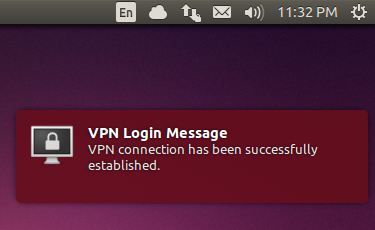 Once the VPN is connected, you will see a message stating the VPN connection has been successfully established. You will also see a “lock” on the top bar of the Network Manager icon. To check that you’re connected OK, check that you now have an ExpressVPN IP. Also, try going to facebook.com or other sites that are usually blocked for you and make sure they work now.